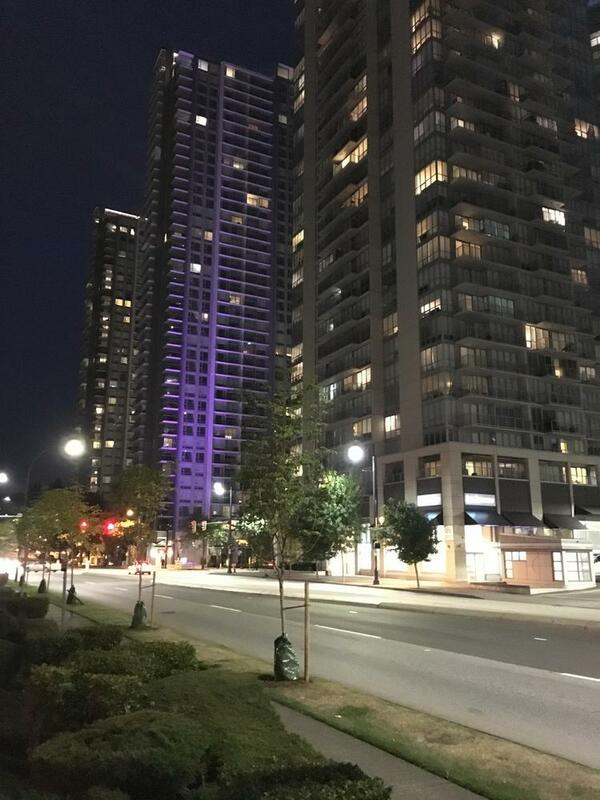 A proposal to revitalize an existing rental tower and create 63 new rental units at King George Blvd & 98th Avenue was stalled by Surrey’s new Council on Monday, after being denied 1st & 2nd readings for not looking satisfactory enough, in Council’s opinion. 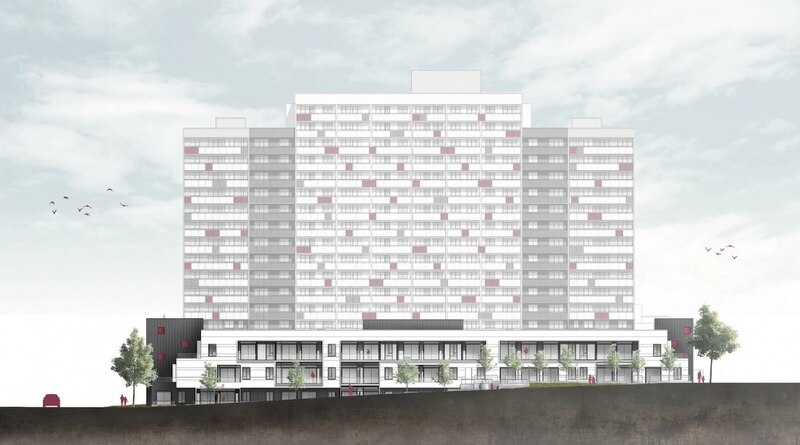 The application, which is proposing to convert an existing 3-storey commercial building on site to rental residential, and upgrade the exterior of the 18-storey tower behind it, was sent back to staff to work with the applicant on unspecified revisions. 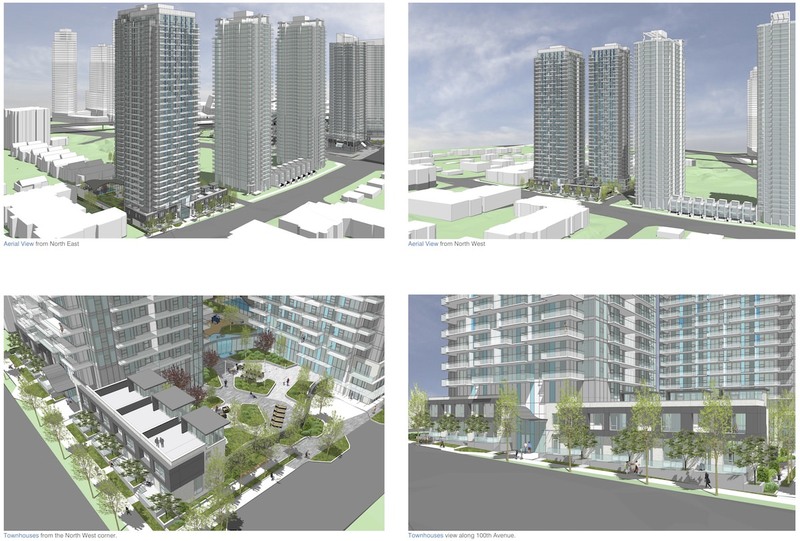 Modernization and conversion of the existing low-rise commercial building to rental residential. 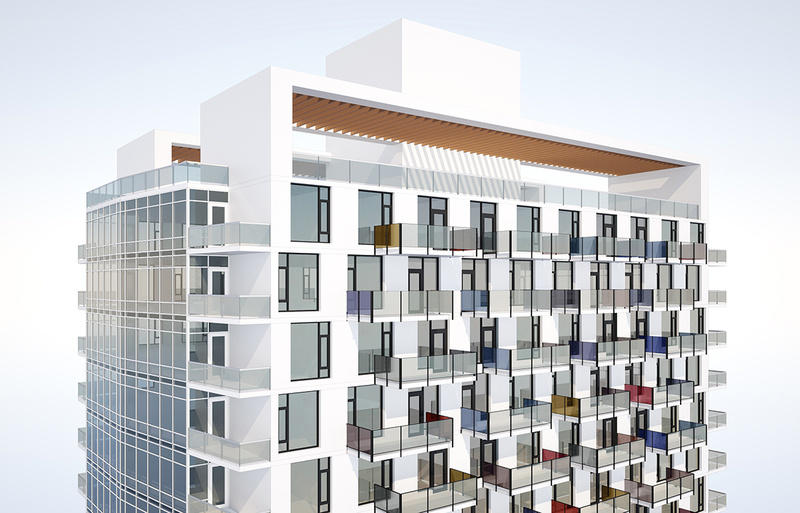 Exterior cladding to be replaced with new materials consisting of high quality white fibre cement panels, and charcoal seam metal cladding. 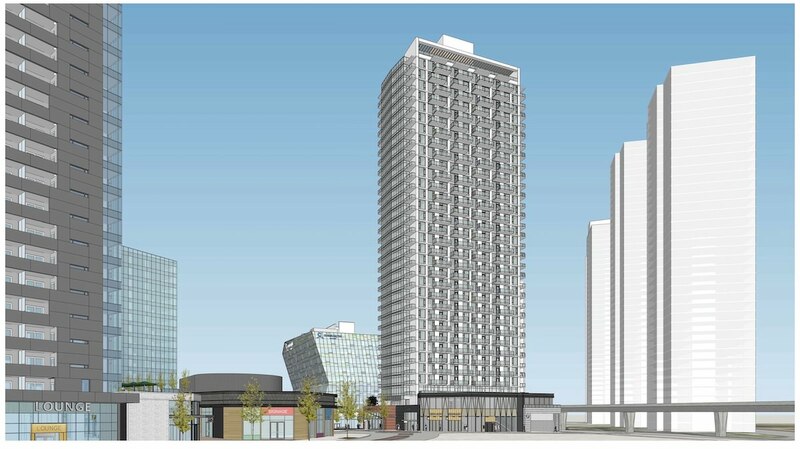 The existing 18-storey tower to receive new exterior paint and glass balcony rail replacements with colour enhancements. 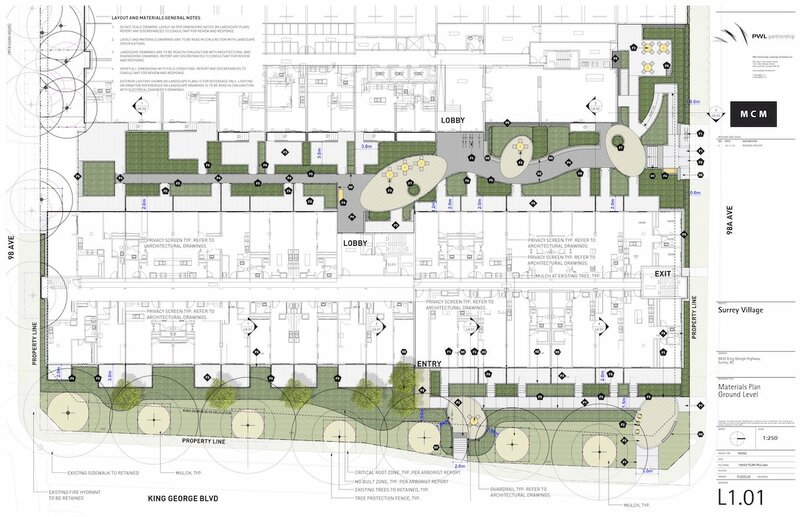 Despite the high quality materials proposed, and thoughtfully designed plan which works within the given site constraints, Council was of the opinion that the design was not suitable enough to be allowed to proceed. 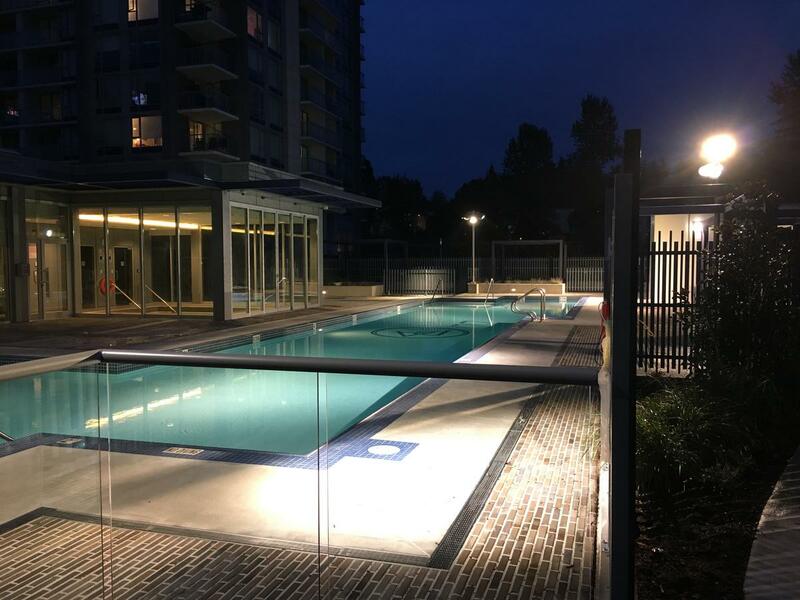 Without giving any specific recommendations on how to improve the design, the project was sent back to staff to work with the applicant on revisions to the plan, despite staff already working closely with the design team to date. 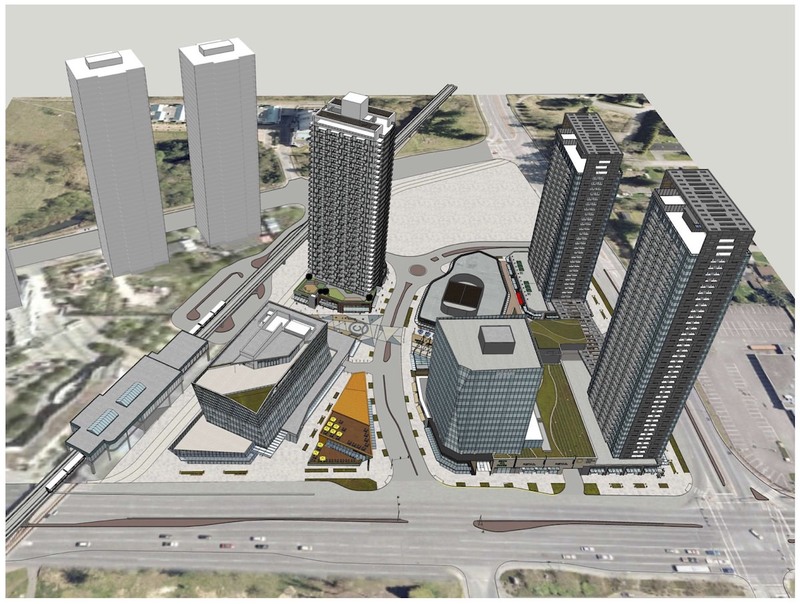 The building’s modernization, and the delivery of new rental units to City Centre is now delayed pending unclear revisions, until the project can return to Council for consideration once again. 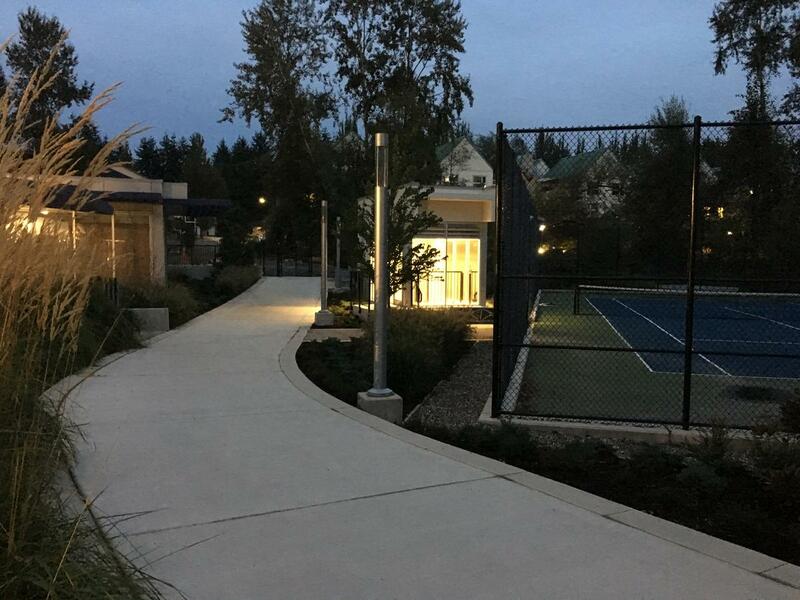 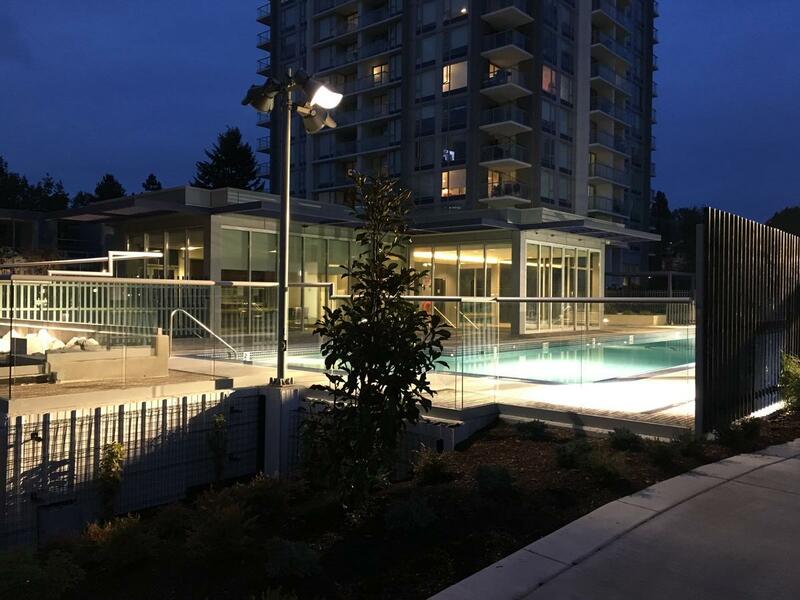 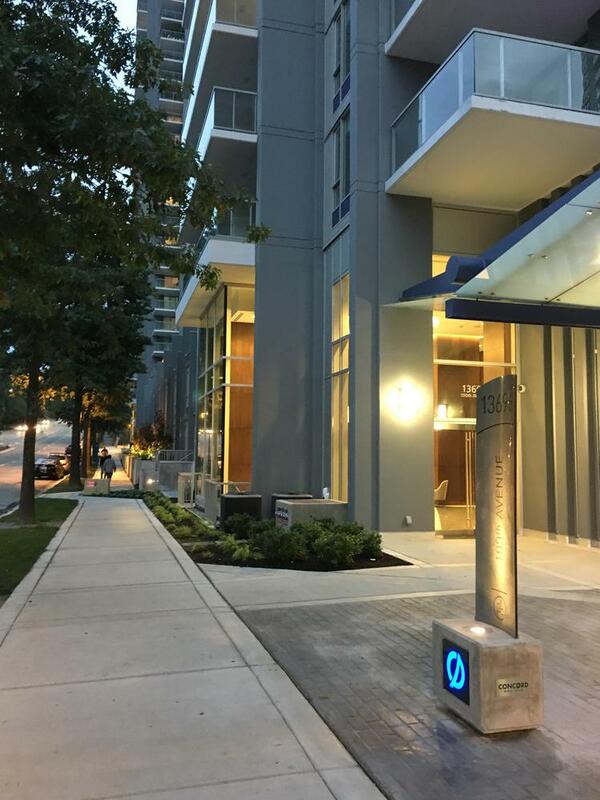 The conversion is supported by Surrey Staff as the existing commercial building has long suffered from poor vacancy rates and high tenant turn-over due to physical attributes of the building, and its poor integration with the neighbourhood. 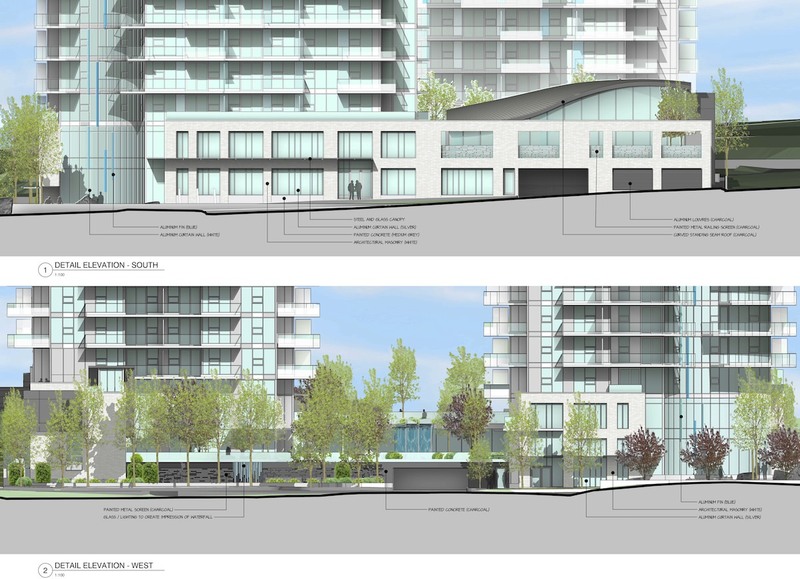 The proposed residential use is seen as appropriate for this location, being across from a SkyTrain station and the developing context of the area. 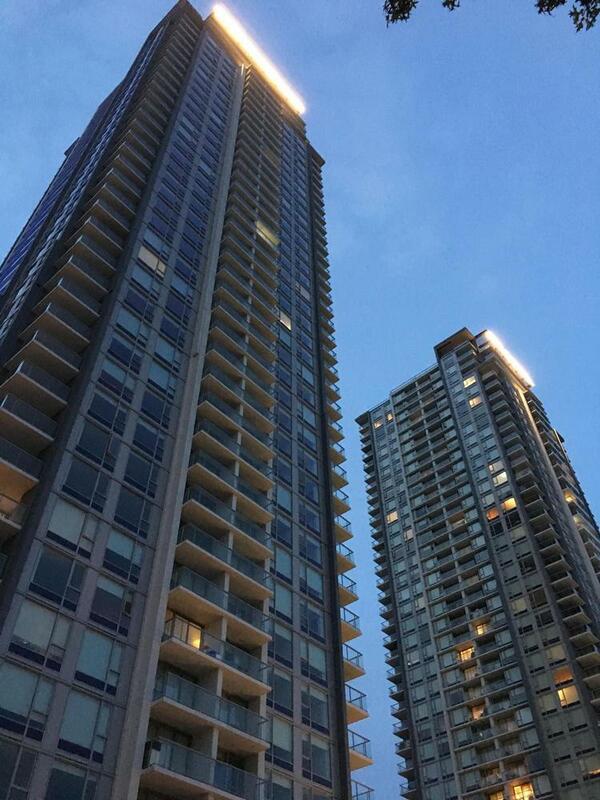 The Surrey Village Tower currently contains 227 rental units in the existing 18-storey tower, managed by RealStar. 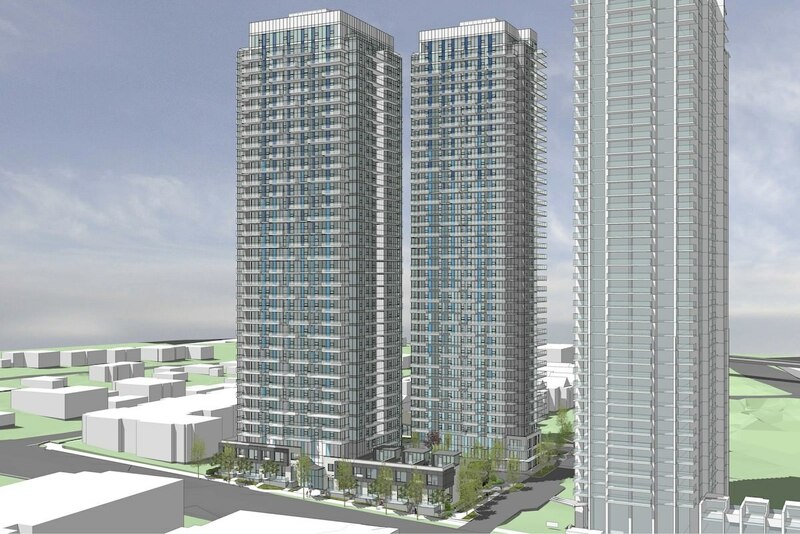 The addition of the proposed 63 new units would bring the total rental units to 290. 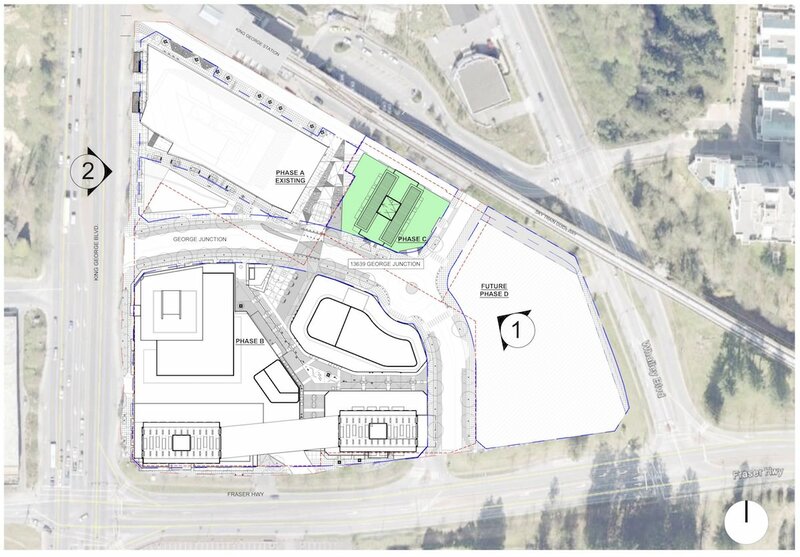 PCI Developments is moving ahead with the next phase of its master-planned King George Hub development at King George Station. 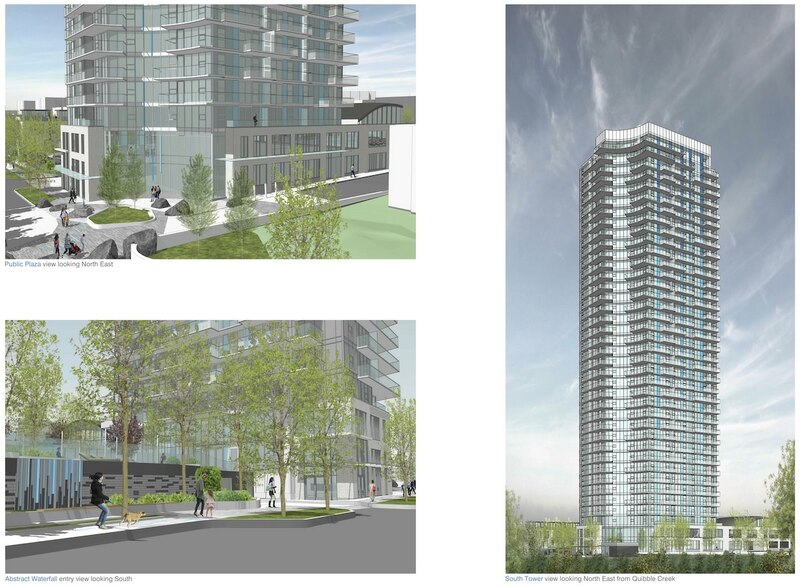 Following the success of ‘Phase B’ which is currently under construction, ‘Phase C’ will add a 34-storey rental apartment tower with ground floor retail to the site just east of the completed Coast Capital Savings headquarters (Phase A). 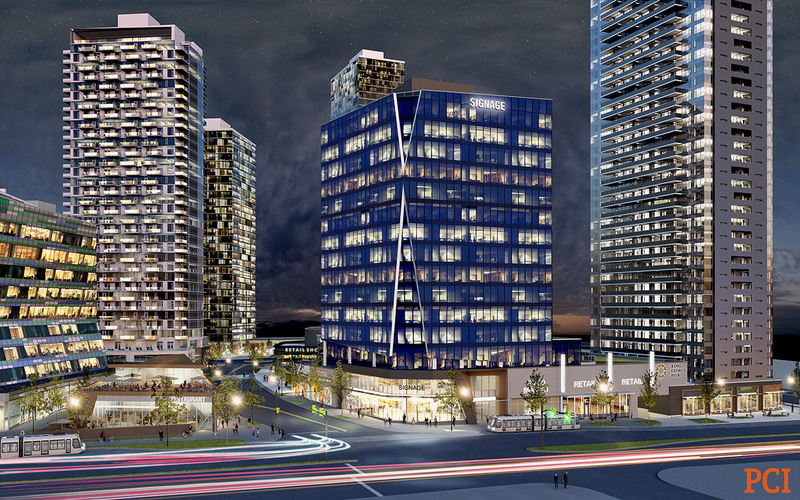 Originally planned to be an office tower site, ‘Phase C’ is to include 371 residential units, above 9,322 SF of ground floor retail. 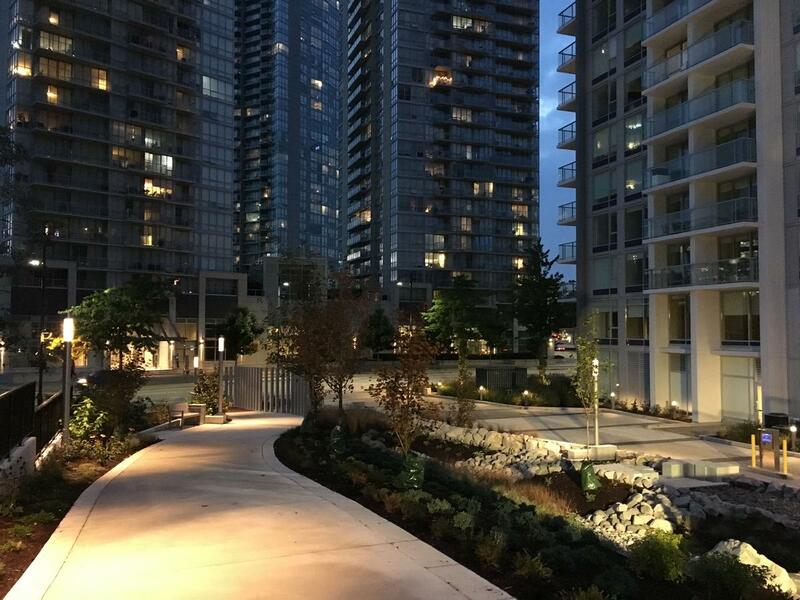 Phase C will complete the northern street edge of the internal road on site known as ‘George Junction’, as well as the Coast Capital Plaza next to Phase A. 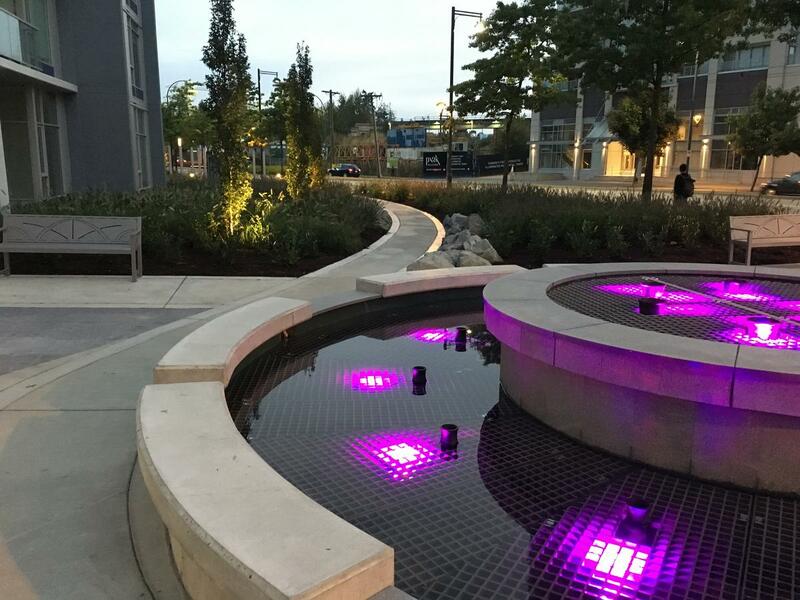 The completed plaza is intended to allow for retailer displays and seating, while serving as a direct pedestrian connection through the Hub development to King George Station. 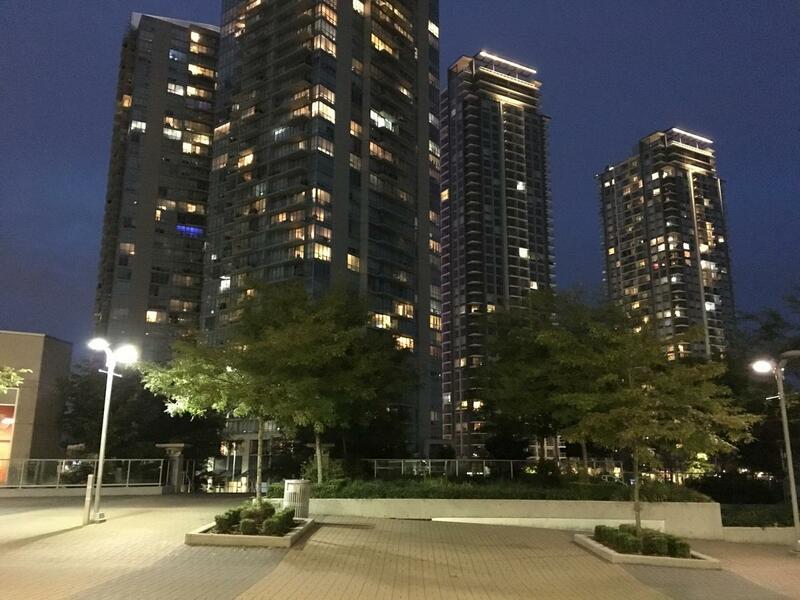 In terms of architecture, the tower’s design references the pair of 29 & 40-storey residential towers currently under construction as part of Phase B, with a similar wide rectangular floor plate, and prominent canopy at the top of the tower. 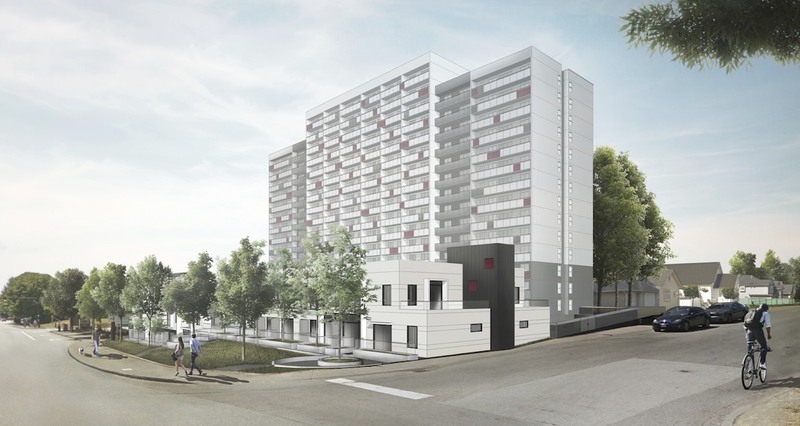 Phase C differs however with a more ‘playful’ design, featuring shifting coloured balconies every other floor for visual interest, and a light grey window wall running down the narrow north and south sides of the tower. 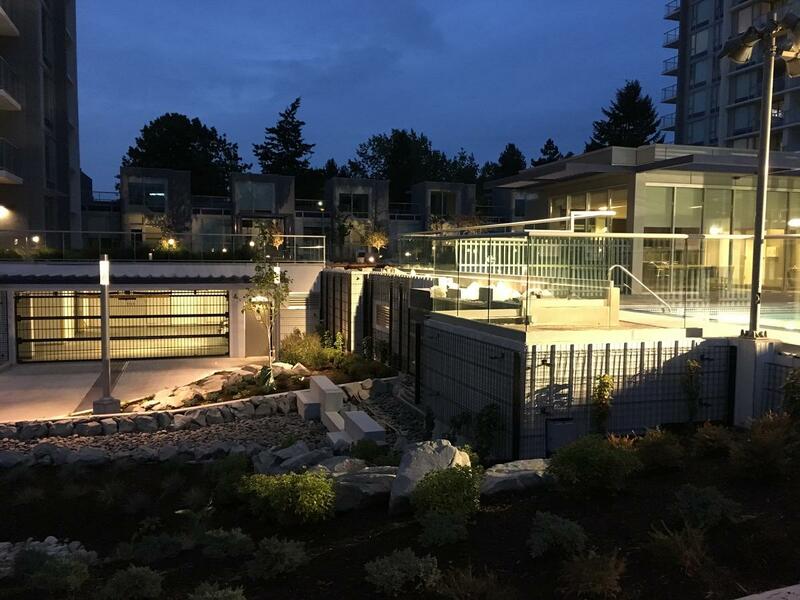 Punctuated black-framed windows and white paneling cover the wider east and west facades. 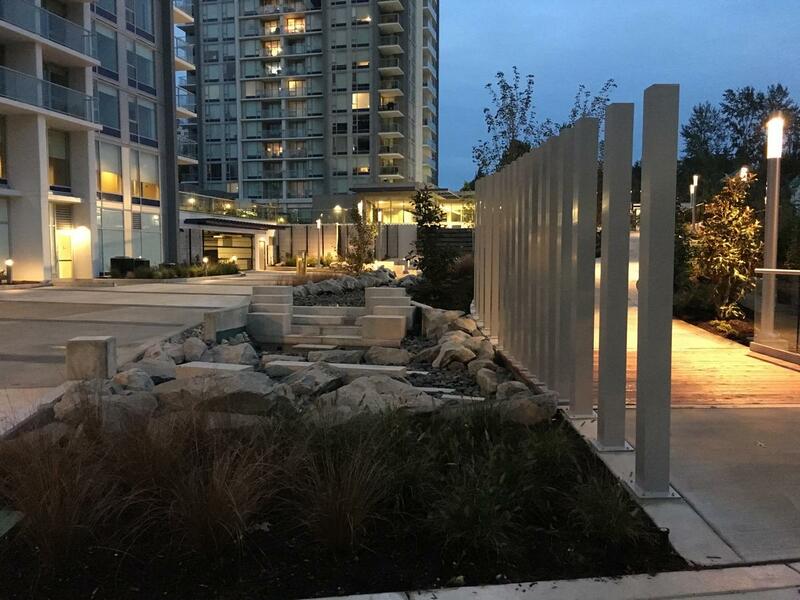 The retail podium of the tower also aims create visual interest and promote a human-scale environment through varied heights and materials used for each of the retail units. 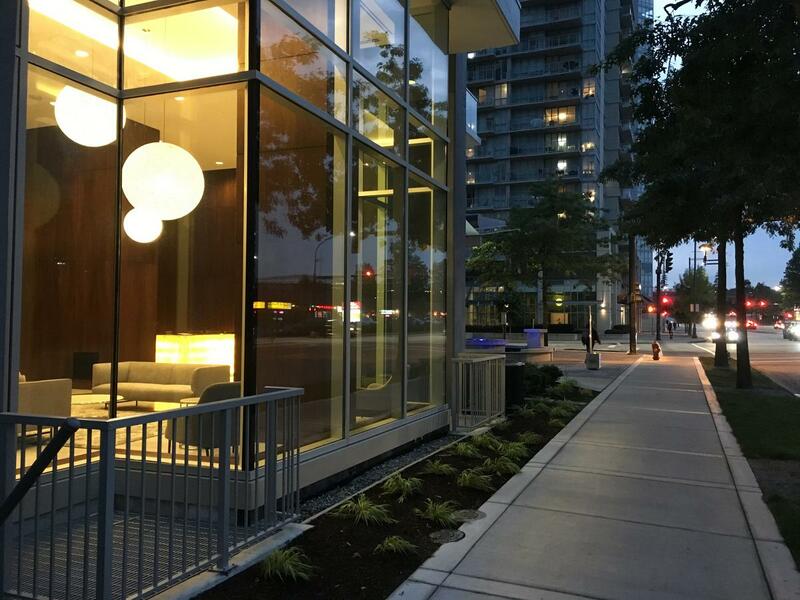 This reinforces a small-scale retail rhythm along the street for a comfortable and pleasant pedestrian experience. 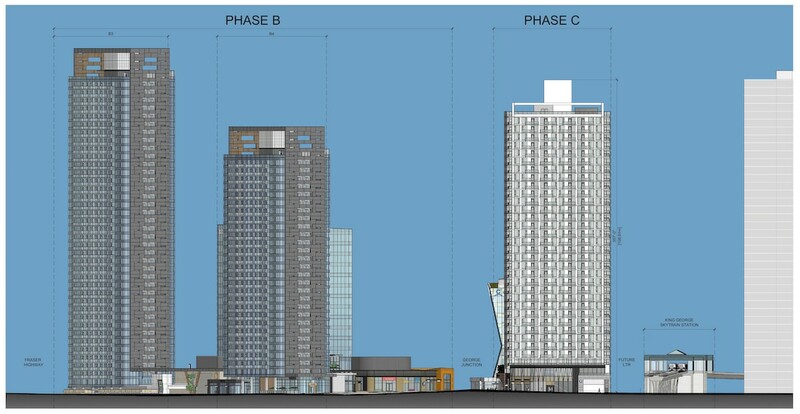 Phase C marks the second to last phase of King George Hub – to be followed by Phase D on the remaining lands on the east end of the site. 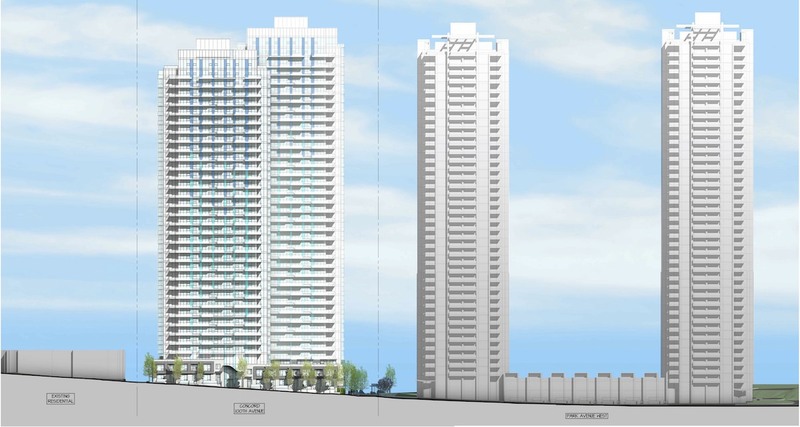 Phase D is expected to include up to 3 additional towers, bringing the total number of towers within King George Hub to 9. 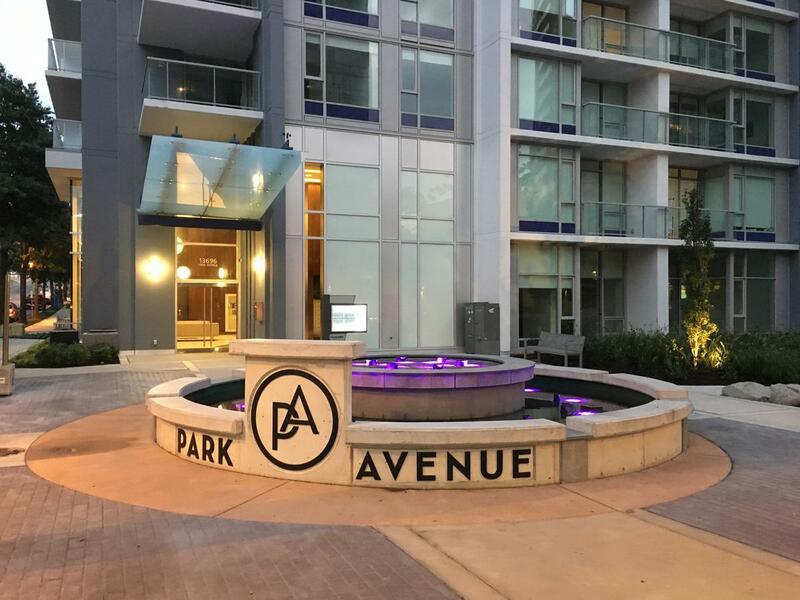 While it is unclear when Phase D will move forward, Phase C is expected to begin construction by next year, with occupancy targeted for summer 2022. 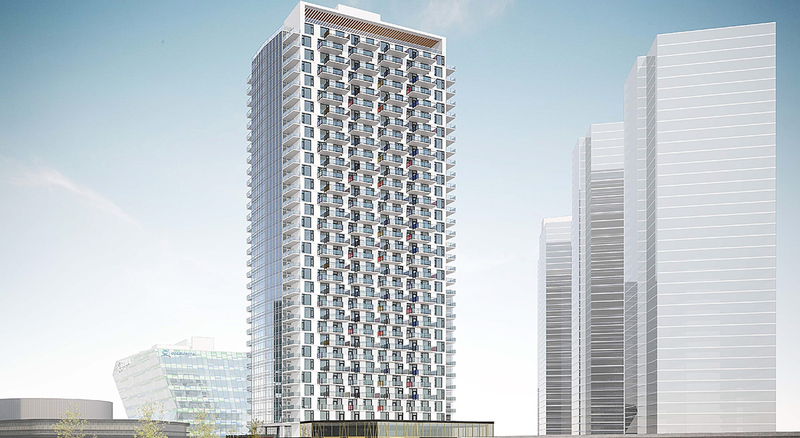 PCI Development’s King George Hub project has officially sold out both residential towers within Phase B of the project. 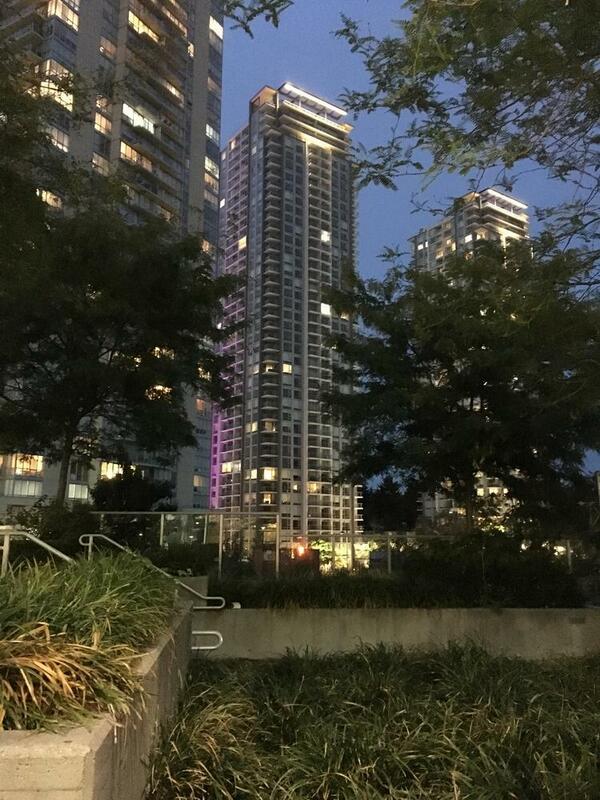 The 40-storey tower first went to market in October, quickly selling out, followed by the 29-storey tower in November. 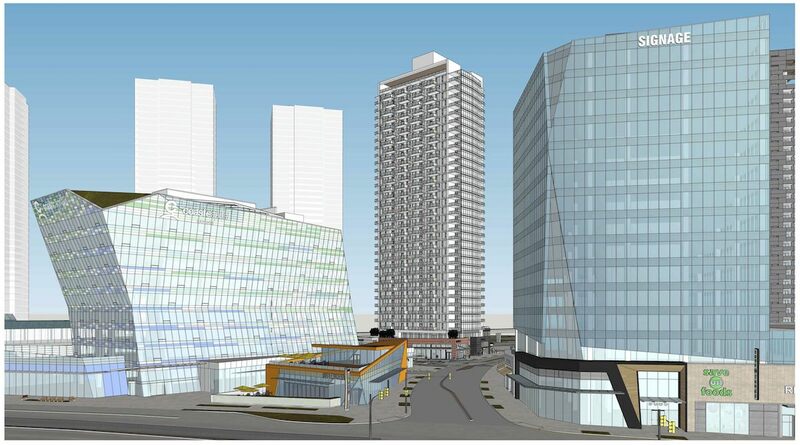 Phase B will also include a 15-storey office tower, 2-storey stand-alone restaurant, as well as over 100,000 sq.ft. 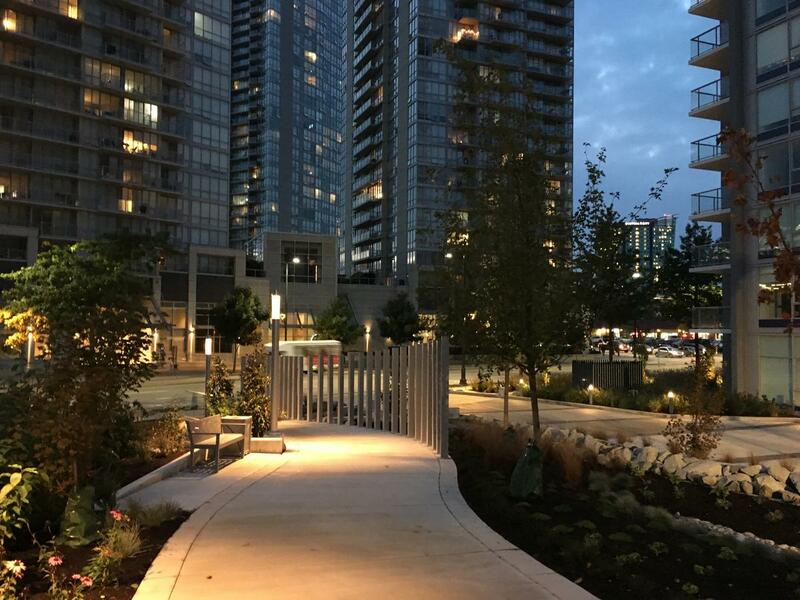 of retail space integrated with a plaza. 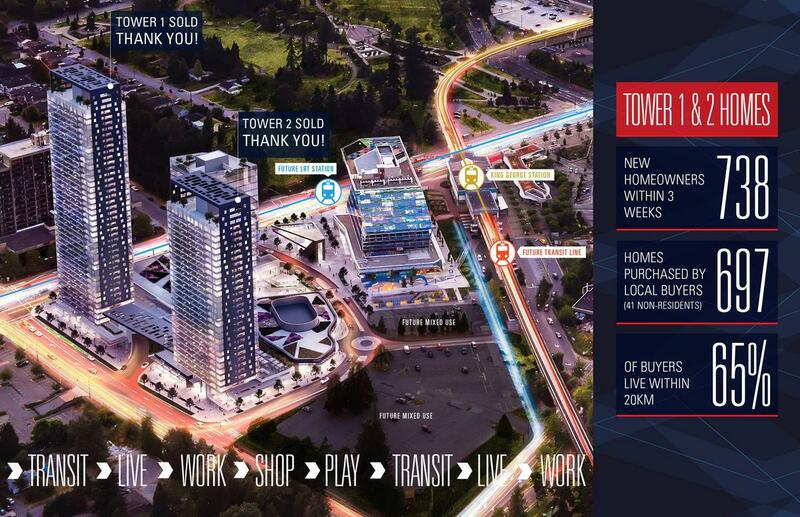 With the success of King George Hub selling out so quickly, PCI developments has indicated that they are now moving forward with plans for Phase C of the project, which should include 1 additional residential tower to the east of the existing Coast Capital Savings headquarters. 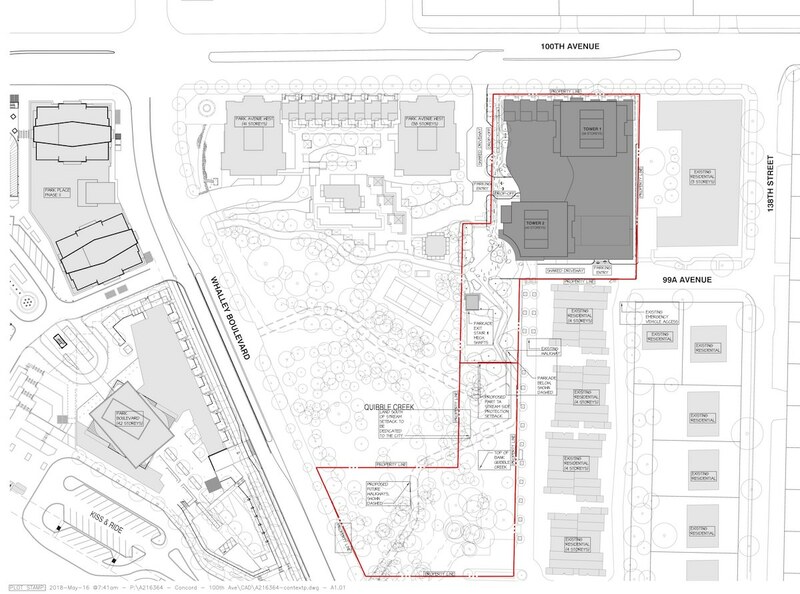 A future Phase D is set to follow that with space for up to 3 more towers, however detailed plans for both sites have yet to be finalized or released.